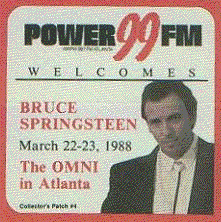 Back in the U.S.A., CC Rider, Devil with the blue dress, Good Golly Miss Molly, High School Confidential, I got you (I feel good),I'm ready, Jenny take a ride, Kansas City, Land of 1000 Dances, Mystery train, Shake, Sock it to me baby, Sweet Soul Music, Tallahassee Lassie, Travelin' Band, Uptight. 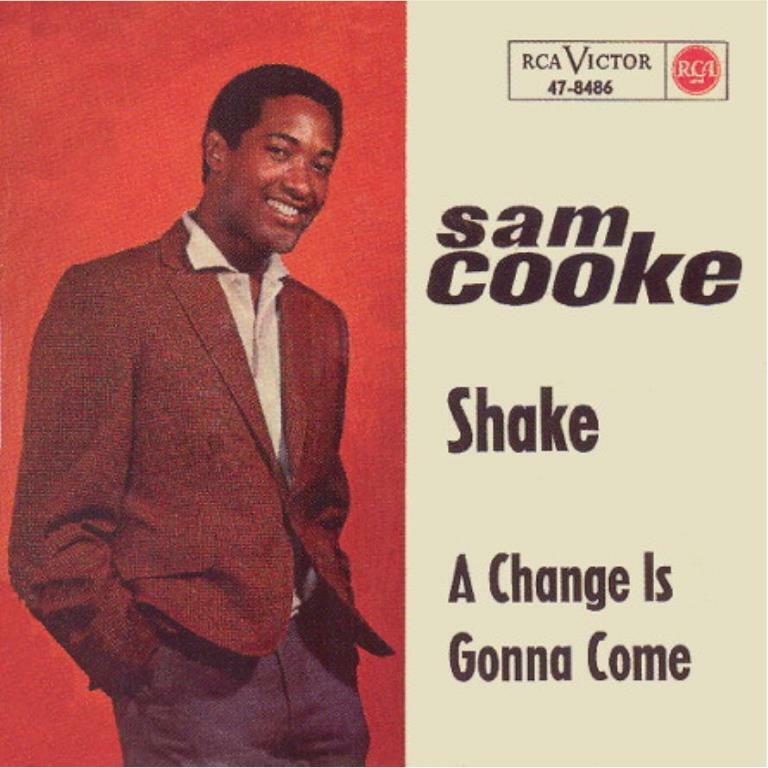 "Shake" is a song written and recorded by Sam Cooke. It was recorded at the last recording session Cooke had before his death on December 11, 1964. In the U.S., the song became a posthumous Top 10 hit for Cooke, peaking at number seven in February 1965.